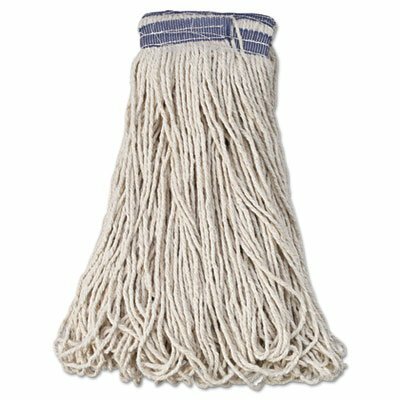 Assign a universal-design mop head to either floor-finishing or general wet-mopping tasks it does both equally well. Looped-ends minimize the potential for linting and de-plying. Headband accommodates both side-gate and clamp-style handles. Excellent for floor-finishing and general wet-mopping tasks. Looped-ends minimize the potential for linting and de-plying. Universal headband accommodates both side-gate and clamp-style mop handles.